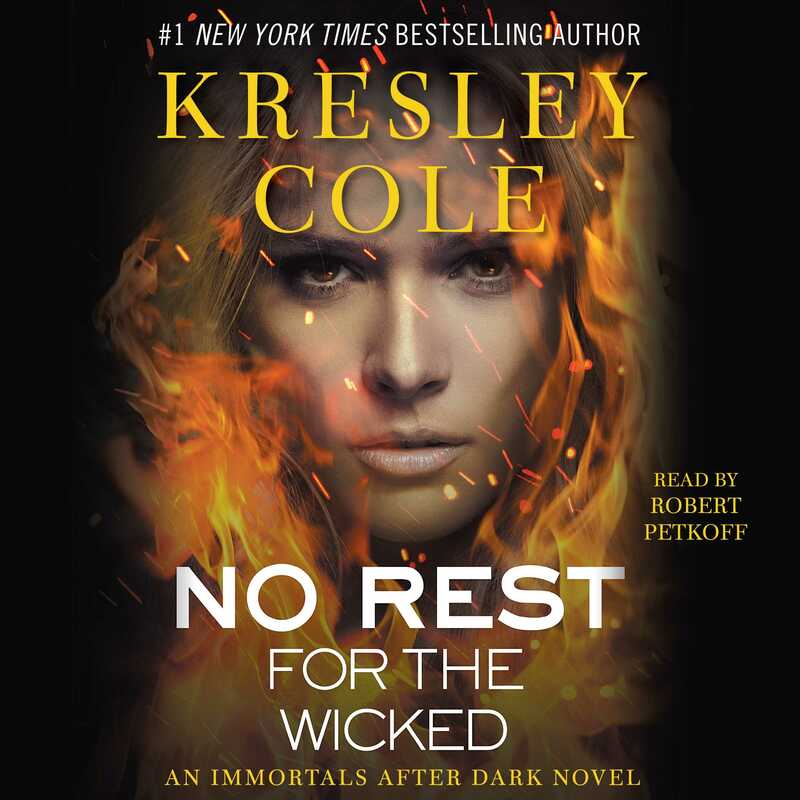 The second installment in Kresley Cole’s bestselling steamy Immortals After Dark series is now available on audio for the first time! The prize of the month-long contest is powerful enough to change history, and Kaderin will do anything to win it for her sisters. Wanting only to win her, forever, Sebastian competes as well, taking every opportunity—as they travel to ancient tombs and through catacombs, seeking relics around the world--to use her new feelings to seduce her. But when forced to choose between the vampire she’s falling for and reuniting her family, how can Kaderin live without either?